We invite YOU to come and experience the Love, Peace and Joy that comes from a life journey with Jesus! 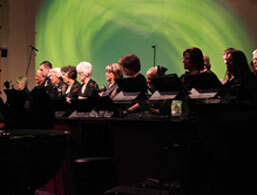 Come Worship With Us at FUMC Iowa Park! Are you looking for a warm welcoming church that will help you grow with God and serve your community? Come check us out! Keeping Our Youth Engaged! We take seriously the charge to teach and inspire our youth! 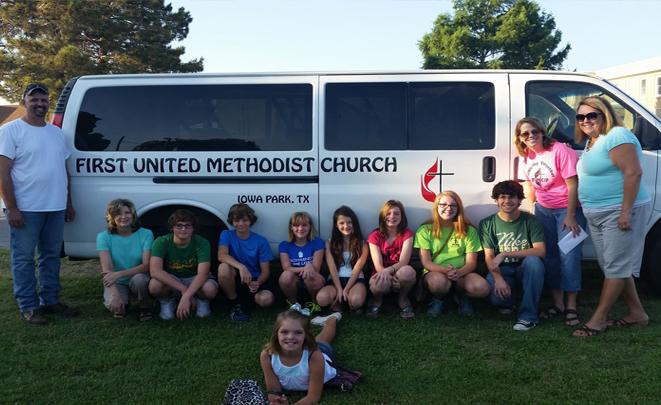 Welcome to First United Methodist Church of Iowa Park! 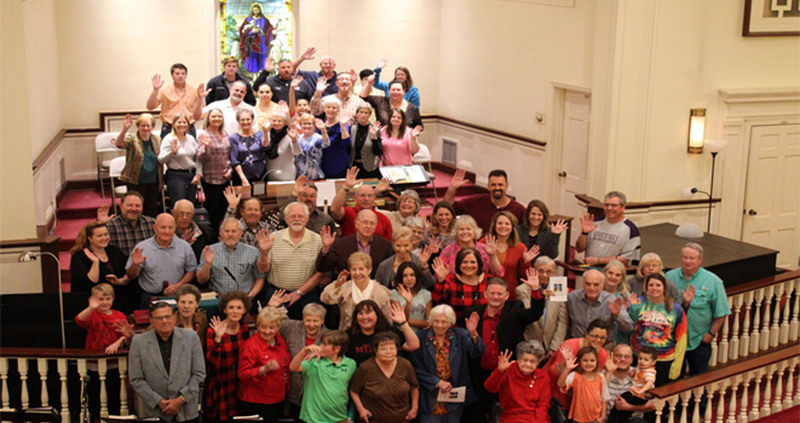 Welcome to First UMC Iowa Park! We are delighted that you are here and invite you to be a part of our community. We are an exceptionally warm and engaging congregation who are eager to meet you and help you find your Church campus.